Over the last 3 years, students from Sowilo Community High School have linked in with Legion 13 to start training in the elaborate art form of Brasilian Jiu Jitsu. BJJ has been part of our sporting curriculum for quite some time and it has instilled a culture of respect, strength and resiliency among all that take part. Run by our Principal Dave (Brown Belt) and assisted by educational assistant, Mike Shalley (blue belt) and youth worker and State, National and Pan Pacific Champion, Kyle Baker (Black Belt) we explore BJJ technique and ethics of sportsmanship on a weekly basis. Professor Grayson West of Legion 13 Cannington has offered his services to train with our students once a month at Sowilo. 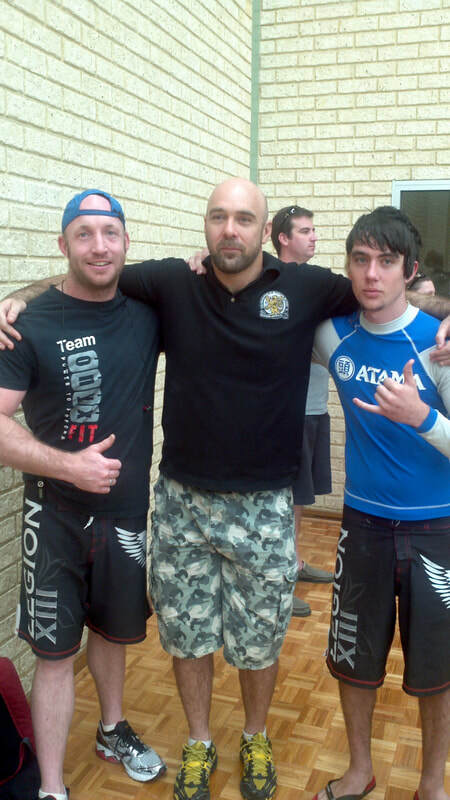 Grayson is a World Champion black belt and offers much expertise when it comes to Brazilian Jiu Jitsu. Legion 13 has also donated many gi uniforms to Sowilo for our students to wear when training. 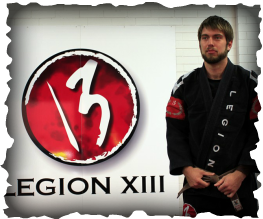 Legion 13 offers Martial Arts training in BJJ, submission wrestling, kickboxing, MMA and wrestling and a special kids BJJ program. - Check them out ! ​Aaron Cadd, owner of Gemina, has kindly supported Sowilo by allowing our students to train at his facility after school. His support is invaluable and so appreciated! 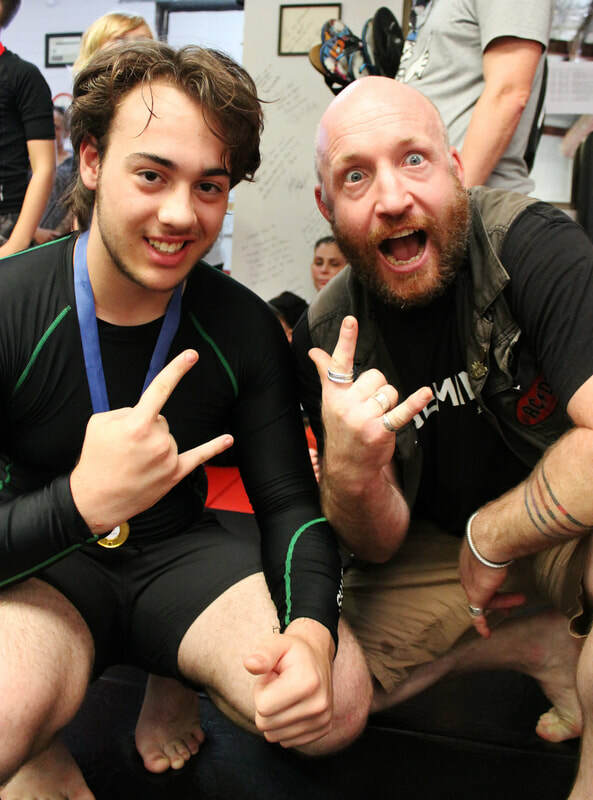 Gemina Sports is a state-of-the-art training facility with specialist instructors in Brazilian Jiu Jitsu (BJJ), Muay Thai, Krav Maga, Boxing and general self-defence. Perfect for World Champions and beginners alike, Gemina provides a professionaL, family friendly atmosphere to train in. Located at 2/10 Blackburn Drive, Port Kennedy, there are classes on throughout the week and weekend, so there is sure to be a class to fit into your busy life. I have loved BJJ for a very long time! I have been training for about 8 years and have been a Brown Belt for about a year. I'm not a big competition guy.... the nerves get me but I'm sure Kyle may one day talk me into it. 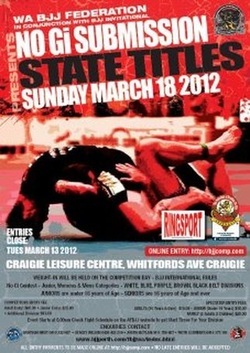 I think BJJ is an amazing martial art form and so important for self development and discipline. One day I might get close to beating Kyle, but for now I'll let him :) be ahead and beat me every time! 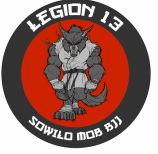 Legion 13 Sowilo Mob proud !! Mike is a blue belt in Brazilian Jiu Jitsu and has a background in kickboxing. I have been doing Jiu-jitsu for 6 years have instructed for around 2 years at the top class facility, Legion 13 Cannington. I have travelled to Rio, Brazil,Sydney and Melbourne to train, and shortly i'll be off to train with some great guys in the US in preparation for the 2012 Pan pacific championships, over east. At the end of each term we announce 2 champions one being the 'Heart of the Legion' and the other 'Strength of the legion'. The former is awarded to the student who has shown the most growth, respect and leadership whilst the latter is about how many wins you have on the board..